On this page, we spotlight all the latest products from our worldwide partners, as well as our current notable projects, and other interesting news about our company for your reference. VARIFOLD® IS EXCITED TO BE A PART OF THE EDSA SHANGRI-LA’S EXTENSIVE RENOVATION! Once again, VARIWALL® Soundmaster 1000 STC 55 has been exclusively specified to provide the partitioning systems in Edsa Shangri-La’s awe-inspiring ballrooms and function rooms. Located in the flourishing commercial district of Ortigas Center, Mandaluyong, EDSA SHANGRI-LA, the very first Shangri-La hotel in the Philippines, has become a distinctive haven of shopping, dining, and business. 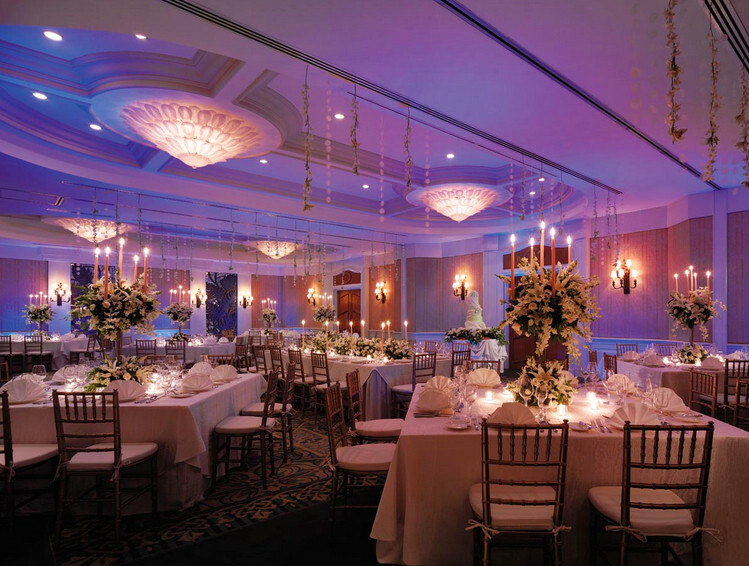 Built in 1992, it is currently undergoing an extensive renovation of its ballrooms and function rooms. VARIWALL® Soundmaster operable walls, with their STC 55 rating, have been specified not only for their beauty and partitioning functionability, but especially because they meet the Shangri-La’s stringent requirements for sound control and abatement -- another testament to the VARIWALL® Soundmaster’s and VARIFOLD®’s unparalleled mastery of space and sound. 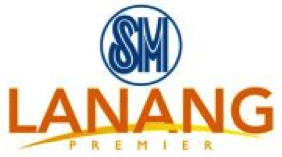 VARIFOLD® IS EXCLUSIVELY SPECIFIED FOR SM'S LANANG PREMIER! VARIFOLD® is a proud partner in SM Group’s latest project, SM Lanang Premier. SM Lanang Premier will be the first SM outside of Metro Manila to have an SMX Convention Center similar to its facility in SM Mall of Asia. It will also have a hotel linked to the mall, a Centerstage Arena, a Science Discovery Museum, an IMAX theater, and a SkyGarden. SM Prime's biggest and first-of-its-kind premier mall development in northern Davao is believed to set world-class shopping mall standards in the Mindanao region. 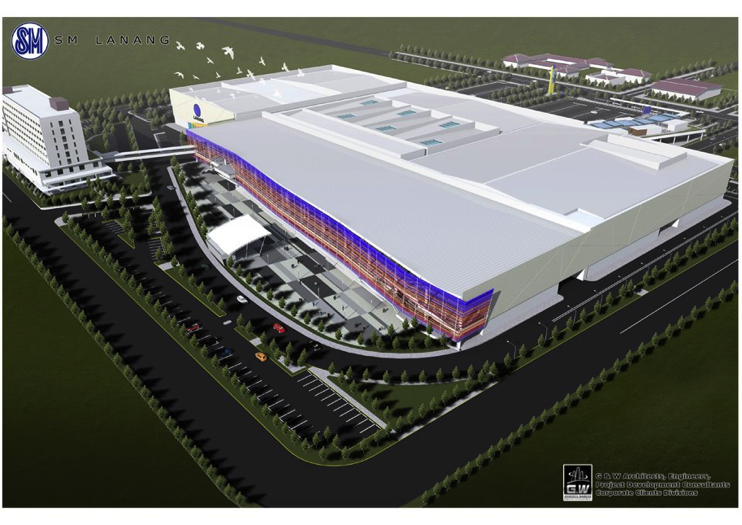 It will re-shape the “malling” experience in far-flung Mindanao, bringing luxury that is within reach. VARIFOLD® Operable Walls, Partitions, and Folding Doors have been exclusively specified to provide for this cutting-edge project’s space partitioning requirements. Inside the SMX Convention Center, VARIWALL® Soundmaster STC 51 Operable Partitions achieve an expansive double span of over 55 meters at a height of 6 meters. VARIFOLD® COMING SOON AT THE FAIRMONT-RAFFLES HOTEL, MAKATI! The Philippines, an impressive archipelago of 7,107 islands, first seduced the world with the allure of silver, silk and spice. Today, among the 17 cities that make up Metro Manila, Makati beckons as one of Asia’s great cultural playgrounds. Embracing it all is Fairmont Makati, an urban sanctuary housed in the most stunning tower complex ever to grace the city. Here, discerning guests will be treated to indulgent amenities, an unparalleled view of the glimmering Makati skyline, and an expression of cosmopolitan life at its finest. Each of Fairmont Makati’s 280 sensational guest rooms—which include Fairmont Gold rooms and suites—will feature rich finishes, floor-to-ceiling windows and state-of-the-art technology. Guests will enjoy international dishes at our all-day restaurant, delectable sandwiches and treats at our deli-bakery, and exquisite cocktails at four outstanding bars. To restore their energy, guests can visit the luxurious Willow Stream Spa and fitness facilities. Fairmont Makati will also offer a 900-square-metre (9,688-square-foot) state-of-the-art ballroom, accommodating up to 680 diners; three boardrooms; a full-service business centre, lending 24-hour support; and a personalized concierge. As with most monumental projects, VARIWALL® SOUNDMASTER 1000 STC 55 Operable Walls have been exclusively specified to provide style and function as well as sound control in its space partitioning requirements. At the Fairmont-Raffles, VARIWALL® Partitions have achieved lofty heights of 7 meters. Fairmont Makati will create an atmosphere of understated elegance and complete serenity—one that is ideal for business and relaxation alike. 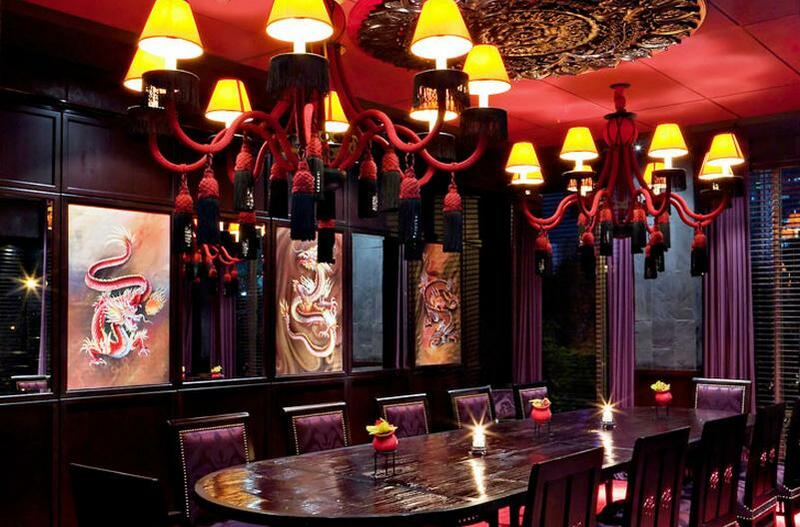 VARIFOLD® IS PROUD TO BE A PART OF THE “BUDDHA BAR, MANILA” EXPERIENCE! MANILA, Philippines – You’ve heard the CDs. Now, Filipinos can enjoy the Buddha Bar experience live after the Paris-based bar lounge opened a branch in Makati City. The fourth franchise in Asia after Jakarta in Indonesia, Beirut in Lebanon and Dubai, Buddha Bar opened at Picar Place along Kalayaan Avenue in Makati with a stylish party attended by VIPs, led by Philippine Vice President Jejomar Binay. “We have seen Buddha Bar’s great success globally since it first opened in Paris in 1996 and we are happy that they’ve chosen to open here in Manila,” said Sylvere Le Gall, general manager of Buddha Bar Manila. “Buddha Bar’s expansion in the Philippines will definitely raise the bar of entertaining and dining beyond expectation, ensuring everyone a harmonious experience,” he added. Buddha Bar Manila is fully owned by Picar Development, a subsidiary of the AMA Group and developers of the residential condominium tower, Stratford Residences. With its chic East-meets-West concept, Buddha Bar’s interiors, designed by Design Wapler & Associés of Paris, France, feature custom crafted rope chandeliers, cosseted by gold-etched VARIWALL® SOUNDMASTER 1000 STC 55 Operable Walls, which are functional as sound barriers between rooms, while providing a canvas for intricate oriental patterns that set off the rich palette of gold, red, and black. The brand new three storey complex, which can seat 525 people, features the most spacious event space in the city. The bar can be found on the first floor, while the second floor is devoted to the restaurant and sushi bar. There is also an open-air rooftop, which has been transformed into a lounge area.